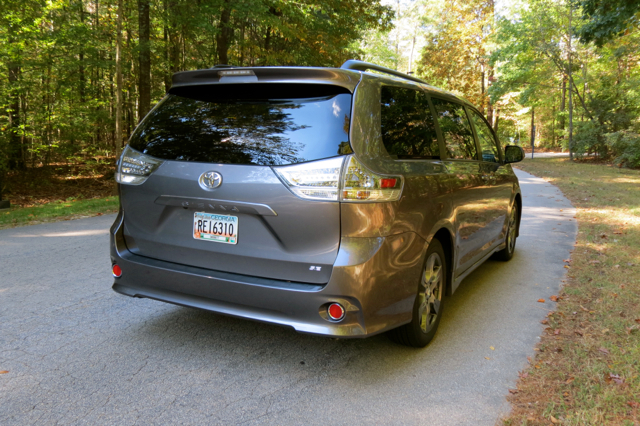 The capable Toyota Sienna receives an important update ahead of its next major change. 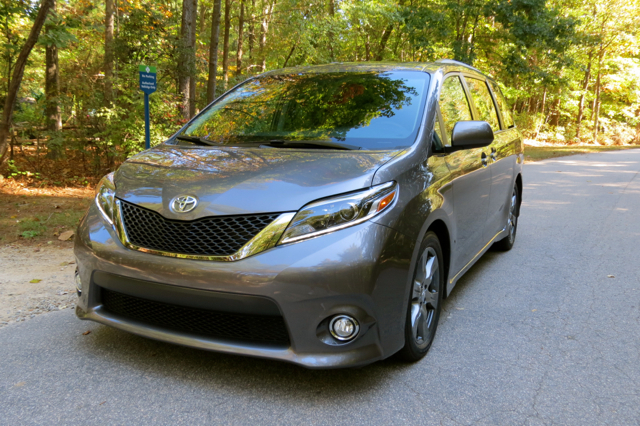 As far as minivans go, the Toyota Sienna is the cream of the crop. Well, don’t tell that to Honda and Chrysler as both brands field excellent people movers of their own. 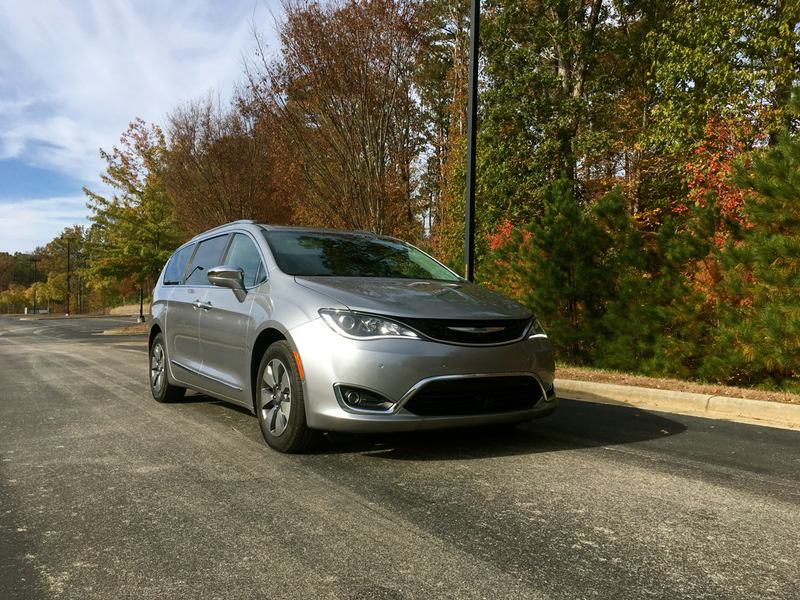 Add in the Kia Sedona, Dodge Grand Caravan, and the Nissan Quest, and there are six models to consider in this once shrinking, but now very much thriving segment. Now in its twentieth year and coming to the end of its third generation, the Toyota Sienna has something no competitors provide: available all-wheel drive. The Sienna once offered a standard four-cylinder engine, but wisely scrapped the base engine in 2013, continuing with the V6 alone. In this arena, a V6 is expected — how else can you move upwards of eight people and all their gear plus possibly tow something? The most significant change for the 2017 Sienna is under the hood. 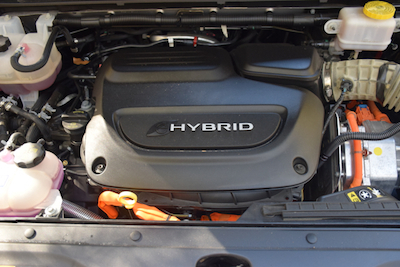 The 3.5-liter V6, in use since 2007, was upgraded and now features direct injection. That move yields a 30 horsepower boost for an engine rated at 296 horsepower and 263 pound-feet of torque. The V6 now comes paired with a new eight-speed automatic transmission — the six-speed is history. These changes have yielded a more efficient model with an EPA rating of 19 mpg in the city and 27 mpg on the highway — that’s a 2 mpg gain over last year. The 2017 Sienna is available in L ($29,750), LE ($32,540), SE ($36,110), XLE ($42,145), and Limited ($42,800) trims. Add $950 for the destination charge. All-wheel drive is available with the LE, XLE, and Limited trims, and increases your base price by upwards of $2,540. Now back to minivan popularity: my very unscientific analysis of the market is showing increased interest in a segment once disdained. We all know that crossover sport utility vehicles have shaken the minivan market to the core, orchestrating a wholesale shift away from coupes, sedans, and wagons to SUVs. Indeed, the shift has been so strong that this year (2016) light duty trucks and SUVs are likely to account for 10 million units sold in the US market. In that count, minivans are bunched with cars and, therefore, reflect the shift away to truck-like vehicles. Well, the market has since been rejuvenated, thanks in part to the all-new Chrysler Pacifica, which has caused consumers to revisit the segment. But that’s not all — in my unscientific analysis what sets minivans apart from the pack are its dual sliding doors, a feature no crossover has. 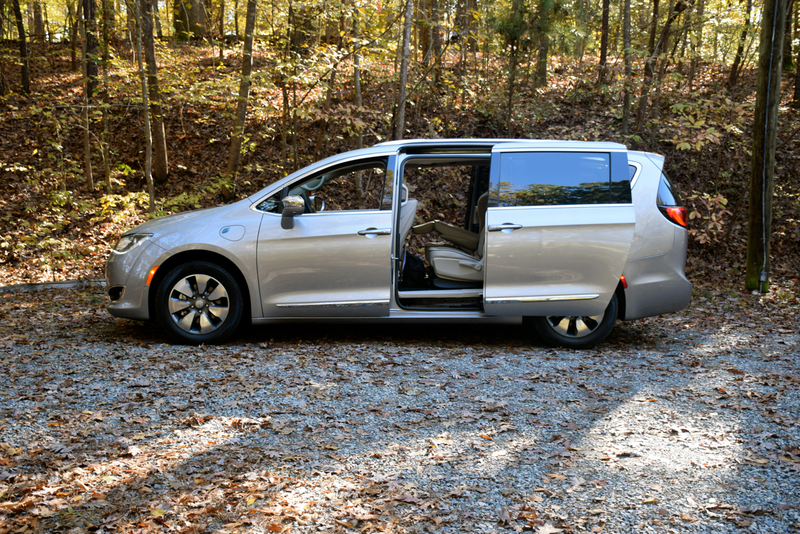 Instead of fighting with pivoting doors while attempting to put a car seat and child in place, minivans make it very easy on parents by handling the door issue for them. 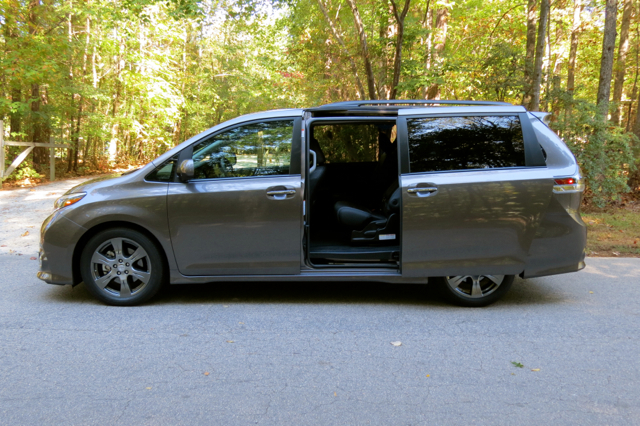 Adding to the minivan advantage are power sliding doors. 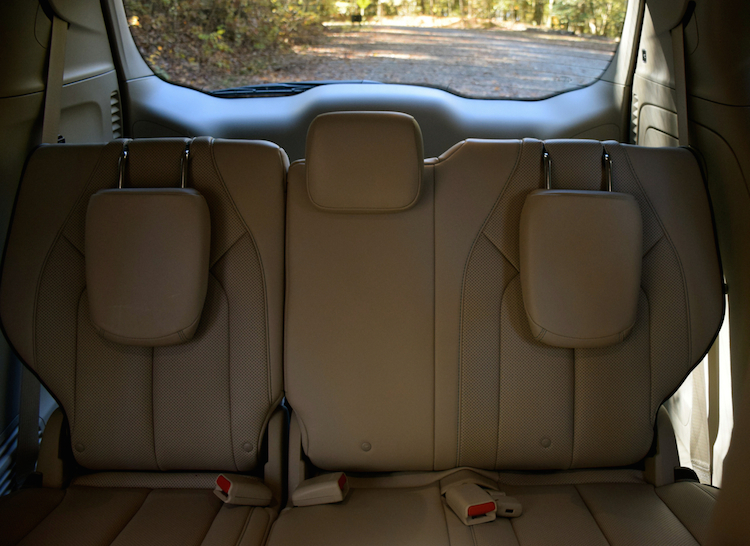 On the Sienna, the base L model features sliding doors, but with no power assistance. However, once you reach the LE level, power assistance with jam protection appears, the latter ensuring little hands are not mangled as the door shuts. Yes, you’ll want to start your Sienna shopping by examining the LE edition first. 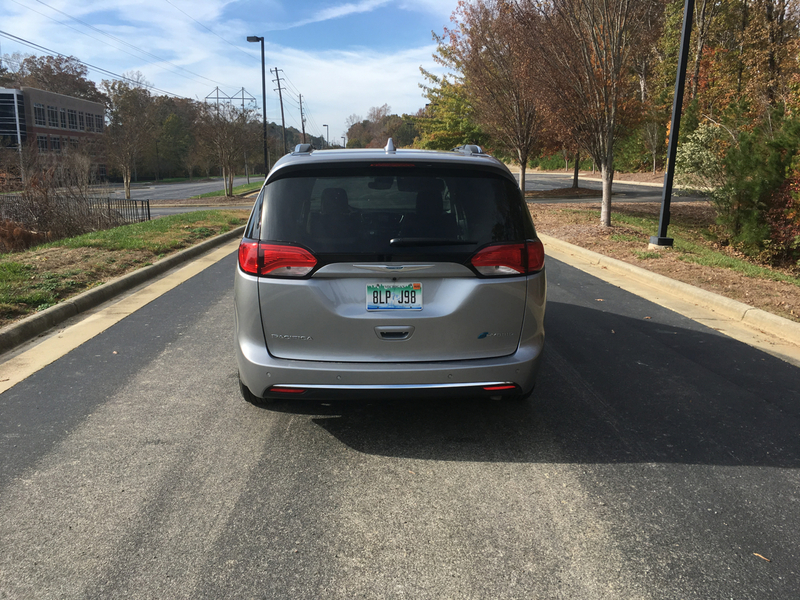 Beyond the bold front fascia, long profile, and the expected (or at least available) power liftgate, the distinguishing features on minivans may vary only in small ways. For the 2017 Sienna, a careful inspection of each trim level reveals differences, sometimes subtle. Standard equipment includes automatic projector-beam halogen headlamps, a black front grille, power side mirrors with blind spot mirrors, 17-inch alloy wheels set within all-season tires, a color-keyed rear spoiler, an in-glass antenna, and black garnish on the liftgate. Move away from the base model and you’ll find many upgrades, including to the grille, side mirrors, door handles, and rear garnish. The all-wheel drive LE edition brings in 18-inch, 10-spoke alloy wheels set within run-flat tires. I’m not a fan of run flats (especially in a blow out) — you can always upgrade to all-seasons and insist on a full spare. Privacy glass, black roof rails, and a rear bumper protector are also included. Opt for the SE and this model builds on the LE’s features by bringing in LED daytime running lights, fog lights, LED taillights, and 19-inch gunmetal-finished alloy wheels. Color-keyed front and rear underbody spoilers and a sport mesh grille are also present. Choose the SE Premium package and your Sienna gains a power tilt and slide moonroof, touch sensitive doors, and heated side mirrors with safety indicators. On the XLE trim, the changes encompass the side mirrors, grille, and your wheel choices. You can also opt for the rear parking assist sonar as part of a premium package. The top-of-the-line Limited brings in a handful of features, including the previous premium package upgrades. Puddle lamps, grille and liftgate trim embellishments, and available HID headlamps are among the changes apparent. 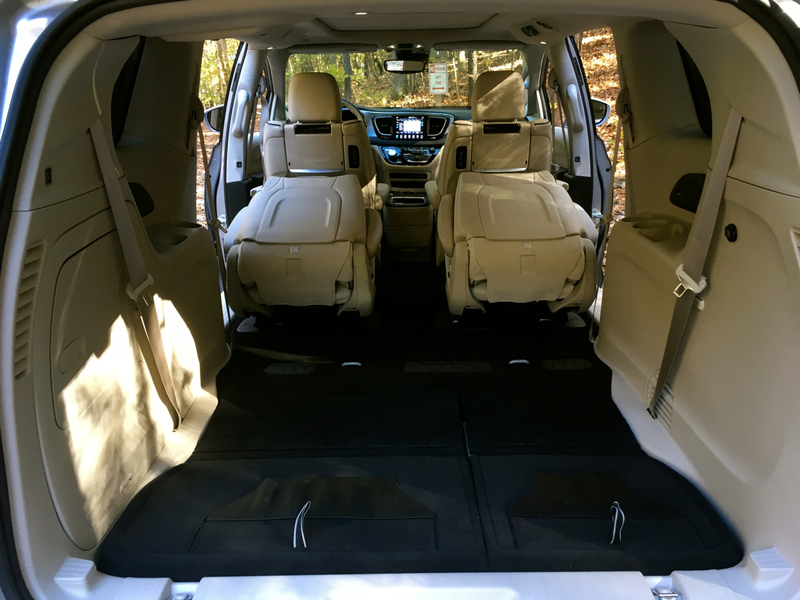 The 2017 Sienna offers standard room for seven with available room for eight (LE and SE FWD and XLE editions). 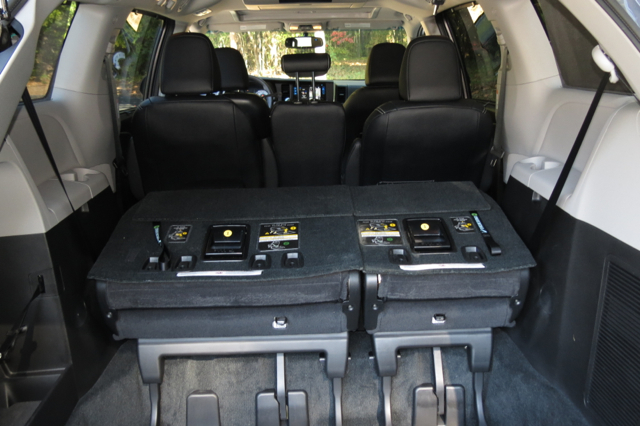 Standard equipment includes keyless entry, fabric-trimmed front seats, second-row captain’s chairs, a tilt and telescoping steering column, cruise control, power accessories, an overhead console, dual sun visors, a half dozen cup holders, and front and rear door map pockets with bottle holders. 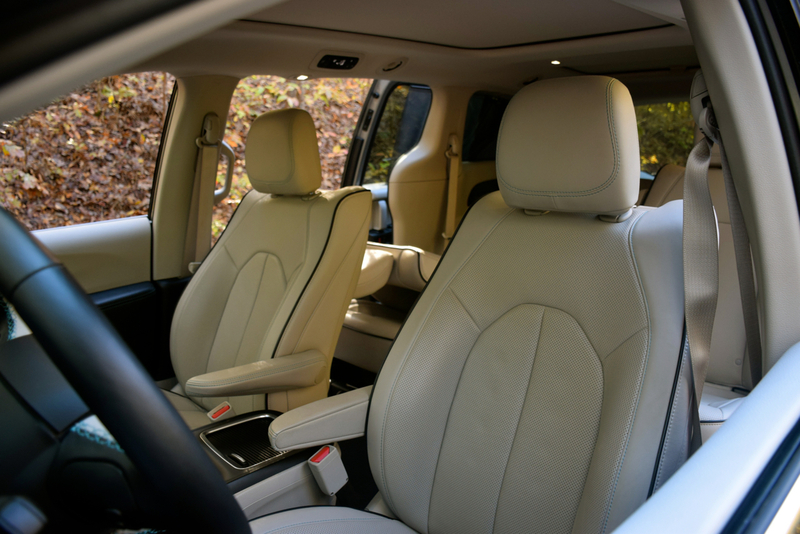 Opt for the LE edition and you’ll find upgraded fabric-trimmed seats, manual second- and third-row sunshades, a fixed center console, and a cargo storage compartment. 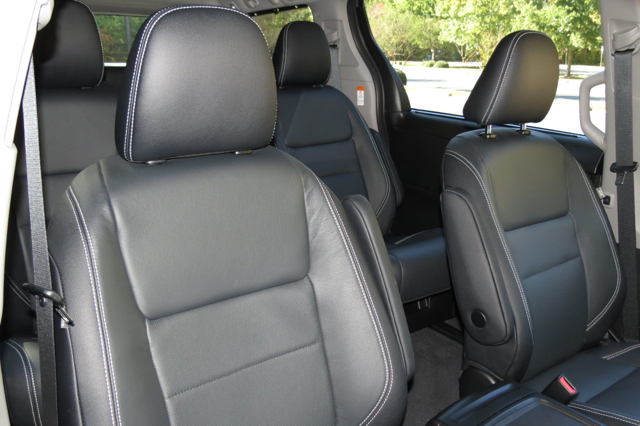 The SE edition builds on the earlier models by bringing in imitation leather-trimmed seats. heated and power-operated front seats, sport instrumentation, power liftgate, and a premium package with push-button start, driver microphone, and a dual-view Blu-Ray DVD entertainment system. The hits keep coming and the XLE edition brings in power windows with jam protection, power rear quarter windows, leather-trimmed captain’s chairs, an expanded smart key system on all doors, and illumination to the center console storage compartment. The Limited edition pulls out all the stops by bringing in imitation leather seats to the second and third row (front-wheel drive models only), a heated steering wheel with Bluetooth and audio commands, and available rain-sensing wipers. As for comfort, the Sienna delivers. The driver’s seat is comfortable, supportive, and all controls are within easy reach. Yes, that’s the transmission shifter on the lower center console — positioned to provide you with generous open storage space in front of the center console. 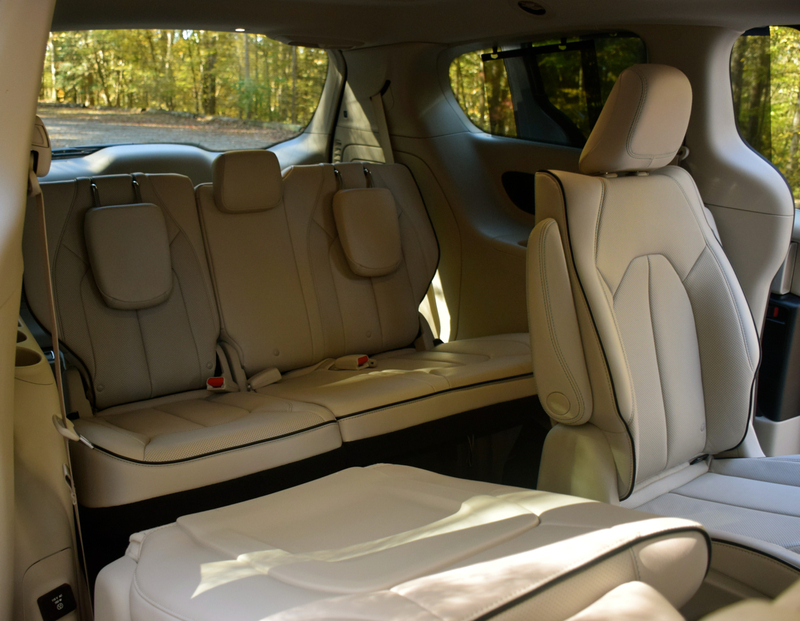 There’s lots of room in this minivan for seven — even eight-models don’t skimp on passenger space. 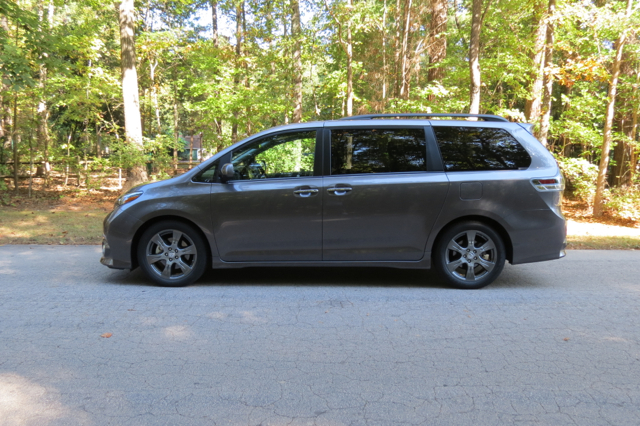 Although technically a “mini” van, the Toyota Sienna is capacious. Toyota offers various Entune audio packages across the Sienna line. The standard system includes a 6.1-inch touchscreen display and features four speakers, an auxiliary audio jack, a USB port, voice recognition, Bluetooth, Siri Eyes Free, and a rearview camera. This package is standard on the L.
Giving customers yet another reason to skip the base model is the Entune audio system and navigation app included with the LE, SE, and XLE editions. Here, you get six speakers, a seven-inch screen, satellite radio, and HD radio. Choose the premium package and you’ll get expanded apps, Gracenote album cover art, and a panoramic rearview camera. The best package is reserved for the Limited as a JBL audio system with 10 speakers including a subwoofer is added. On the safety front, the 2017 Sienna offers the expected safety features associated with this type of model. For consumers desiring driver assist features such as dynamic radar cruise control, a pre-collision system, enhanced vehicle dynamics management, and hill-start assist control, this is an $1,800 option on the Limited Premium edition only. One important fact: the package is automatically included with the all-wheel drive model. visibility, offering a clear view of the road ahead. Although not sitting quite as high as an SUV, the elevated profile is superior to what you’d find in a car. On the NVH front — noise, vibration, and harshness — the Sienna receives an average score for noise, a superior rating for vibration, and a very good score for harshness. You’ll hear wind noise seeping through the front windows at a low level while driving on the highway. 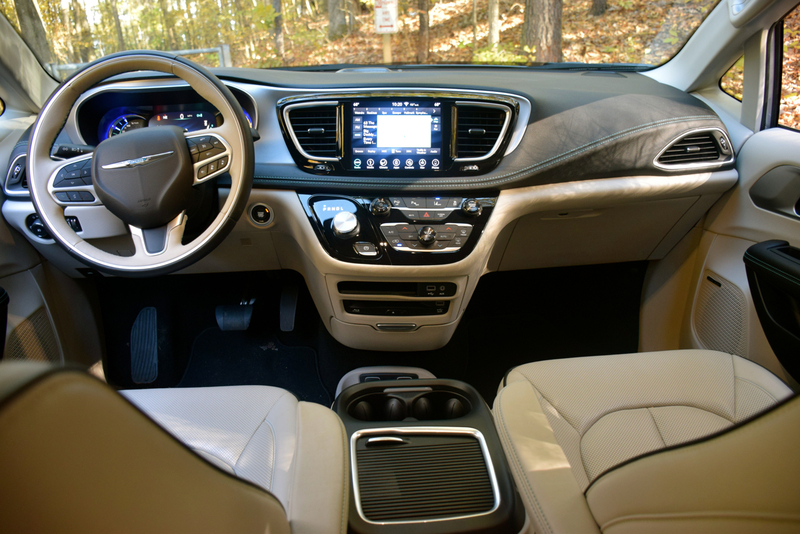 The minivan itself is buttoned down to the point where vibration such as you would feel through the steering wheel and dashboard are not present. Further, on the ride front, the suspension system is firm, yet soft, with most road abrasions handled with ease. 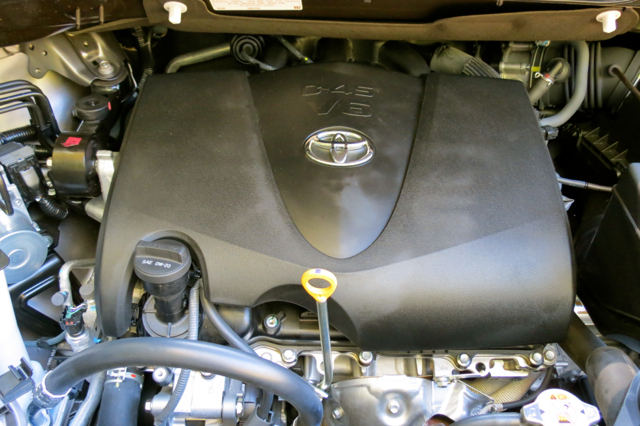 If you’ve driven more recent copies of the Sienna, you’ll note the powertrain improvements nearly immediately. Although this minivan is not made to sprint to the finish, it has a respectable 0-to-60 mph time of about seven seconds. That is, only when the driver is present. 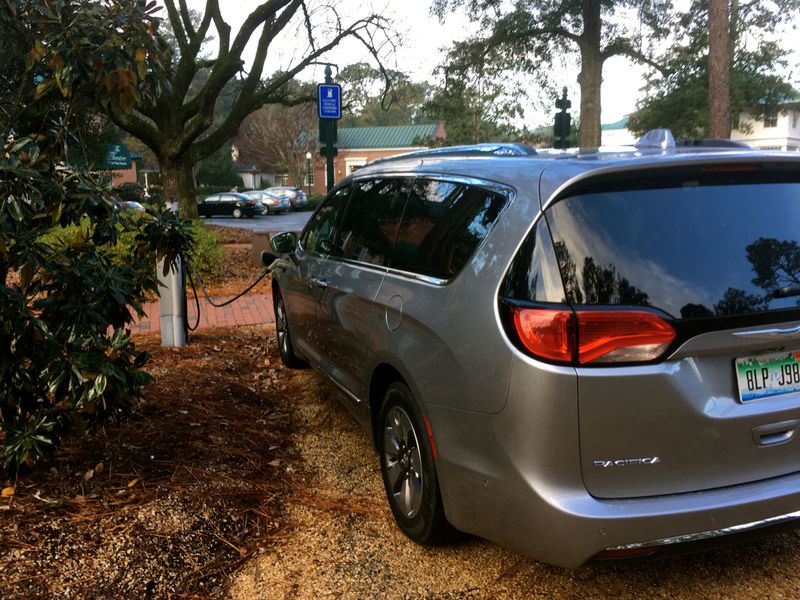 Under real life conditions— when the minivan has four or more people and is carrying all their gear, you may need to add two seconds to that time. That’s still a respectable number, however. As for the new transmission, it works seamlessly in the background, although downshifts while passing seem a bit slow. You won’t give the 2017 Sienna high marks for traversing the slalom, but with available all-wheel drive, the improved handling and grip supplies this model with an important edge over models such as the Chrysler Pacifica and the Kia Sedona. Braking is, by the way, firm to the touch. If there is a downside to the 2017 Sienna, that would be its aging design. A full redesign is due next year, but at least the powertrain has been updated in advance of the new model. Pricing can quickly rise if you do not carefully choose your trim level and packages. 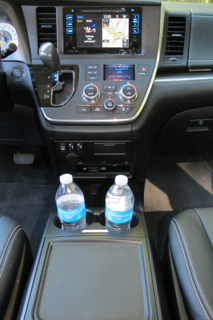 Fully optioned, a Limited Premium AWD model retails for about $48,000. That’s a lot of money to pay for a minivan — at the same time, be on the lookout for incentives as you have tremendous bargaining power here. On the other hand, an SE Premium model brings in many of the top features for about $6,000 less. It is a front-wheel drive model, therefore if all-wheel drive is a must for where you live, the similarly priced XLE Premium checks off all the right boxes. Finally, like other manufacturers, driver assistance features are available only on the top trim. That’s unfortunate and something we hope Toyota will change when the fourth-generation Sienna debuts. Making such safety features available across more trim lines helps budget-minded shoppers stay within their means while giving them the added security such driver assist add-ons provide.